You might think I am crazy discussing Christmas decorations in January, but it is the best time of the year to buy things you need, buying Christmas decorations at this time of the year just makes sense! I’m not buying something just because it is cheap, I must have a need for the item and it must fit into the budget. 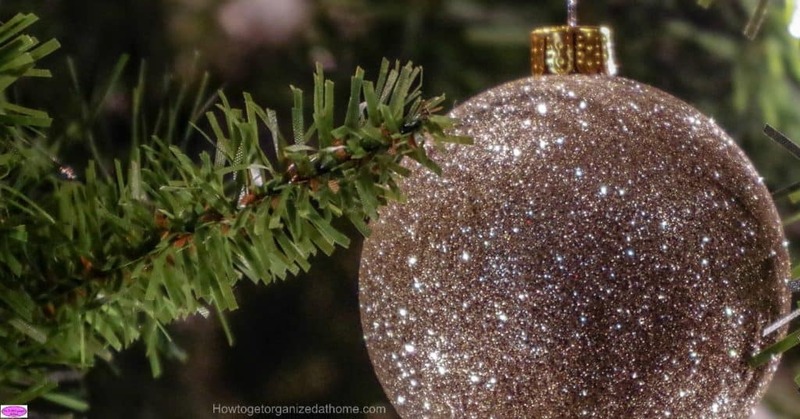 How I decide what I need is simple, when I put the decorations away for Christmas, I make a list as to all the products that I need to look out for in January. I will work out how much money I would like to spend on the items, I keep this list with me in case I see something that fits the description. If I don’t find everything off my list, for the right price, I just don’t buy it and I will make do without it when the holiday season comes around again. The amazing thing about January is the actual price of some of those expensive Christmas decorations and accessories! I love getting a bargain, as long as it is a bargain and not something that I think I might love and in fact never use the item at all! I have a list of what I need, and then I look at the options in the different stores. Now if it is something that is within walking distance, I do try to brave it out as long as possible to see how low the price will go, this is risky but sometimes it is worth the wait. At shops that I visit infrequently, I will look at the item carefully to see if it is something I need versus just wanting before I make an informed decision on the item. Before buying Christmas decorations, I check for quality; I look to see if they are selling items which look like damaged goods. If there is a lot of stock it makes me look closer at the item, double-checking everything; it could be the store over ordering the item, however, there could be something wrong with the product. If you are buying an electrical item, such as a set of lights, it is important that you check to make sure they are all working before you put them away for the next holidays; if there is a fault you might not have any legality for returning the item months later. You must check the store’s policy; sometimes you can’t return sale stock at all! It is key to getting the items, which you need, at a reasonable price during this period. You will have to know what you need, plus the amount of money that you can afford to spend in this area. I have a set amount that I choose to spend on items for Christmas during January, there are things that I don’t need this year because I got them at a bargain price last January and the price was so good I got enough to last me for at least two years. This is the best time to purchase Christmas wrapping paper, it is a bulky item and the shops don’t want to store until next year so they reduce it drastically. This is when I stock up! If you send holiday cards, again a great time to purchase them for next year! Therefore, when I am looking for Christmas bargains I want to pick items that I know I will use and not be wasting my money! The most important point to remember is the budget, if you can afford to buy the items at full price and you dislike a bargain then this isn’t for you. However, I am looking for ways to save money and I am ok with storing items till the next year to use! However careful you are for spotting a bargain, it must have some value for you. There is no point wasting money now if you are not going to use the item, no matter how much of a bargain it is. If you buy the item, you need a plan to use the item. 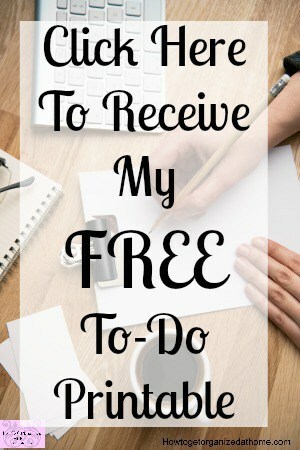 I make a list of the items that I need, from Christmas cards, wrapping paper even a new set of lights. If they are something we need then I will consider it. I will come up with a low amount and that is all I have for those items, so it becomes a challenge to find the best value, not compromising on quality within that budget I have set. There are obviously some items that are more important than others and they do have top priority. You must set your budget, so you have money to spend in this category; this is the key, being able to buy these items when they are at their lowest price for the entire year. By creating a budget that works and gives you the peace of mind, then you are on the right track to a successful financial future. It is how you see your spending power and how you choose to use that. If you are looking for more information on budgeting, I really admire Dave Ramsey as an author on budgeting and money! If you have no extra money but you like the idea of having these items at the sale price, then you might need to see if you can cut back your budget in other areas. The first place to try is always with the groceries, is there a way that you can cut back on what you spend on this area of your budget to free up some money for items that you will use? If you don’t have the wiggle room in your budget, don’t buy these items on credit, this is not going to give you any peace of mind and will, in the end, add to your financial pressure. A bargain is only a bargain if you can afford it and you actually need the item in question. It is not a bargain if it is something that you don’t like or even need, this is a waste of money completely. Therefore, if you are considering buying Christmas decorations in January, then you must first make a list of what you need and create a budget, something that you can work with and see what you can get off your list at a reduced cost. If you haven’t the money, no matter how good a deal it might seem, you can’t afford the item and should always walk away! What are your best Christmas decoration purchases? Looking for other articles on Christmas decorations? The Best Way To Store Christmas Decorations is a great place to start!